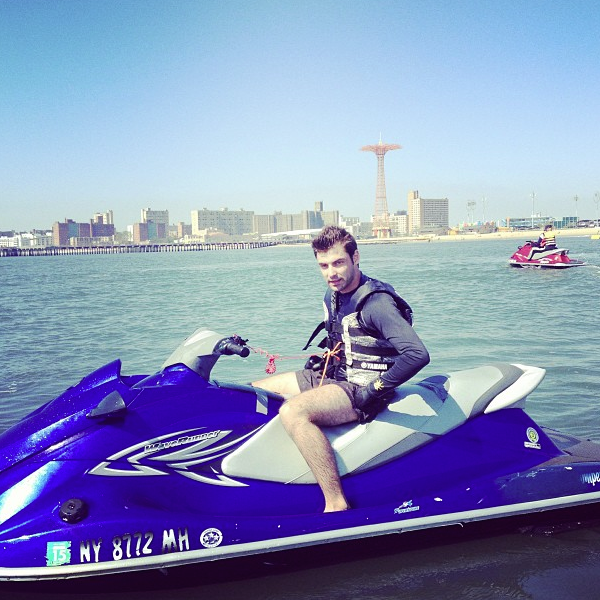 Jet Ski Tours NY. 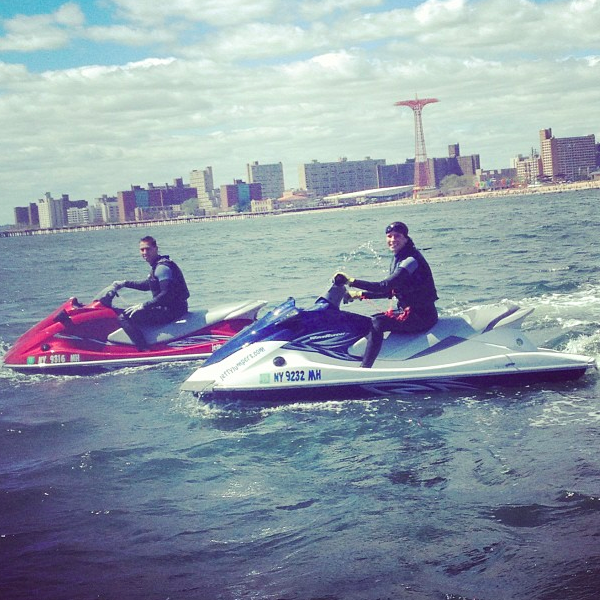 See New York City Landmarks from the water during our Jet Ski Tours. 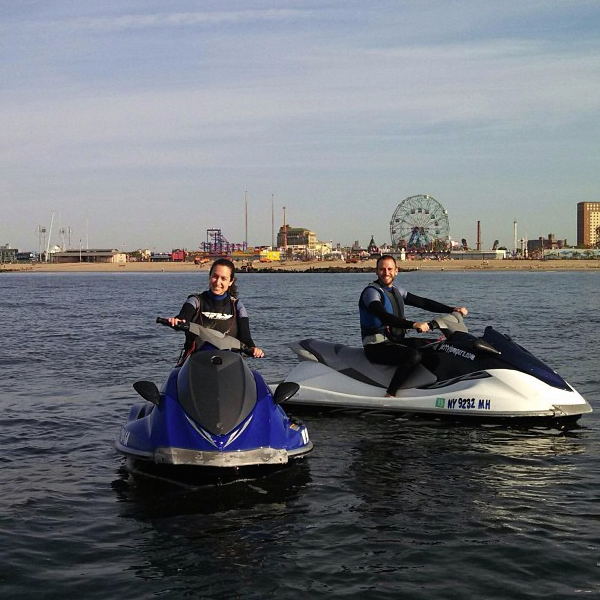 Starts in Gerritsen Creek through Lower New York Bay, passes Brighton Beach on the way to Coney Island – Home of the famous Cyclone Roller Coaster, Coney Island boardwalk. 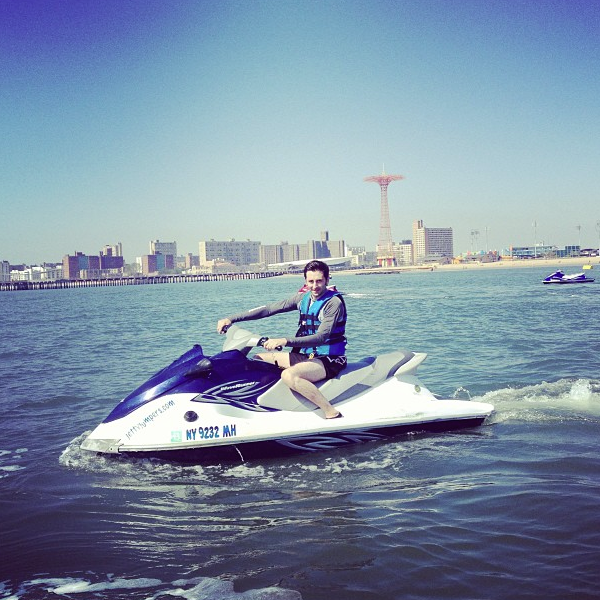 Luna Park, New York Aquarium, Deno’s Wonder wheel, Parachute jump, MCU Park- Brooklyn Cyclone’s minor league baseball team and Nathan’s Famous hot dogs and more! Sign up for our best deals and offers! We hate spam also! your info will not be shared or sold!